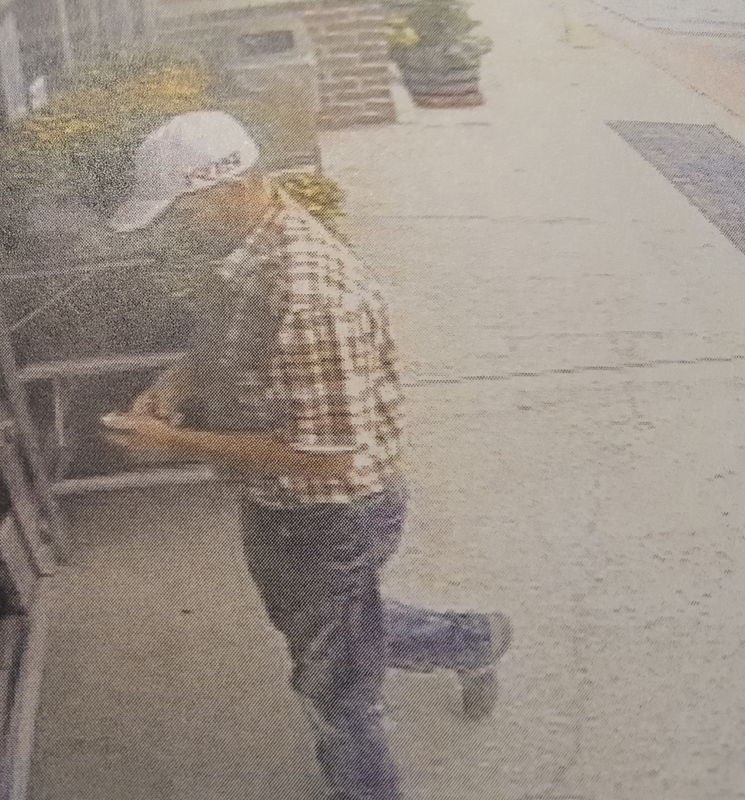 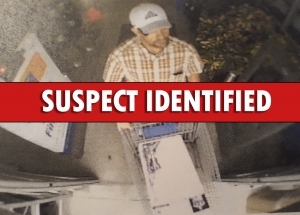 Walmart, 1201 Grindstone Blvd., reported a shoplifting where the suspect retrieved a vacuum and exited the business through the Garden Center without paying for the item. Photos turned over to CPD has this male as a possible suspect. 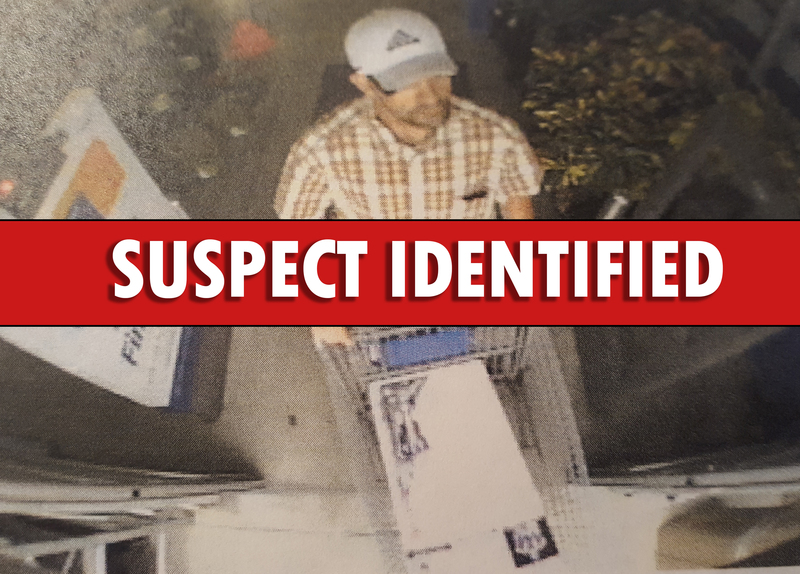 If you have any information on the identity or whereabouts of this person, please call CrimeStoppers at (573) 875-8477.